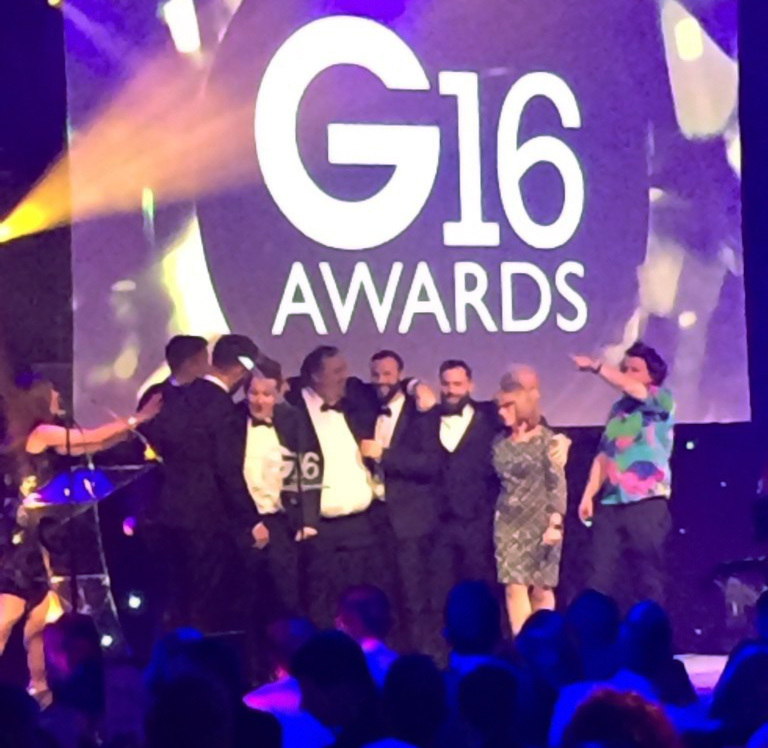 News & Blog G16 Award Winners! 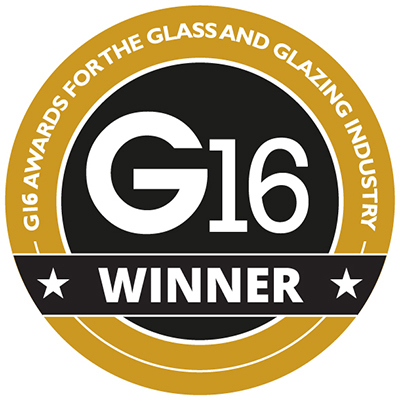 We’re delighted to announce that we’ve topped off a phenomenal 2016 with a win at the prestigious G16 Awards. 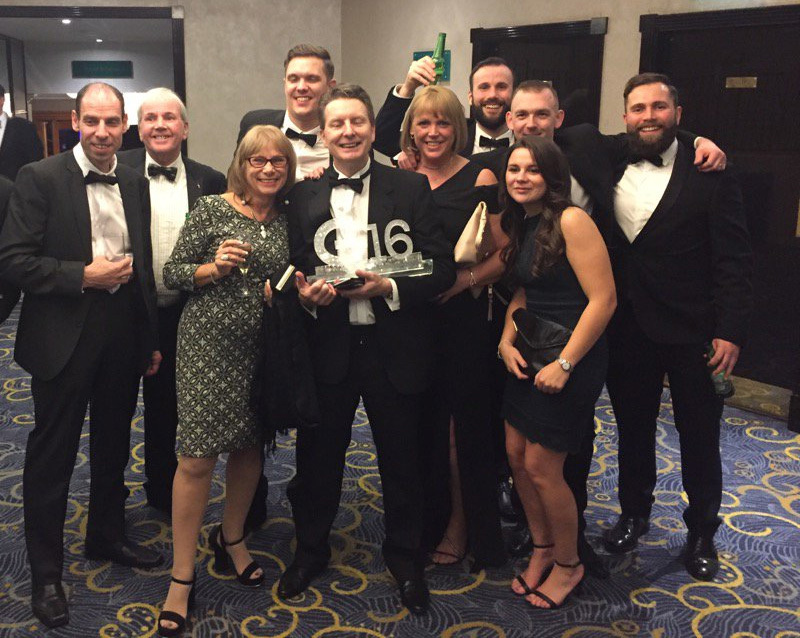 Having impressed the judges with our range of customer care programmes, we were presented with the prize for Customer Care Initiative of the Year at a glamorous awards evening held at the Park Lane Hilton, London. We had a great night at the event, meeting up with customers, suppliers and friends and partying the night away. As ever, the organisers laid on a tremendous event, and we loved the set put on by comedian Milton Jones. And, of course, the whole thing was topped off by winning the award! Focusing on customer care has been a key theme at Roseview over the past year. From opening a new showroom that allows customers, architects and specifiers view our Rose Collection sash windows, through to developing a range of marketing materials and specifier support programmes, we’ve concentrated on making sure that the quality of our service matches that of our products. Another important feature has been our sash window school, which has been running since the beginning of the year. The brainchild of our MD Willie Kerr, the school educates installers about what has become a highly lucrative product area, through a range of half-day courses. These courses have seen an excellent uptake, with roomfuls of eager installers wanting to learn more about how to succeed in the buoyant VS market.